This month, we decided to escape the unusual icy weather in London, to Istanbul. It was my first visit. I have wanted to visit the blue city for a long time, but never had the right opportunity. It was only three degrees warmer than London (which was -1 Celcius) and we got rained on by hailstones. But soon I discovered that people don't go to Istanbul to escape the weather; people go there to experience its magic. We took a short Turkish Airlines flight from Heathrow Terminal 2, and arrived safely via a pre-booked taxi to Hotel Grand Gulsoy in the Fatih area. 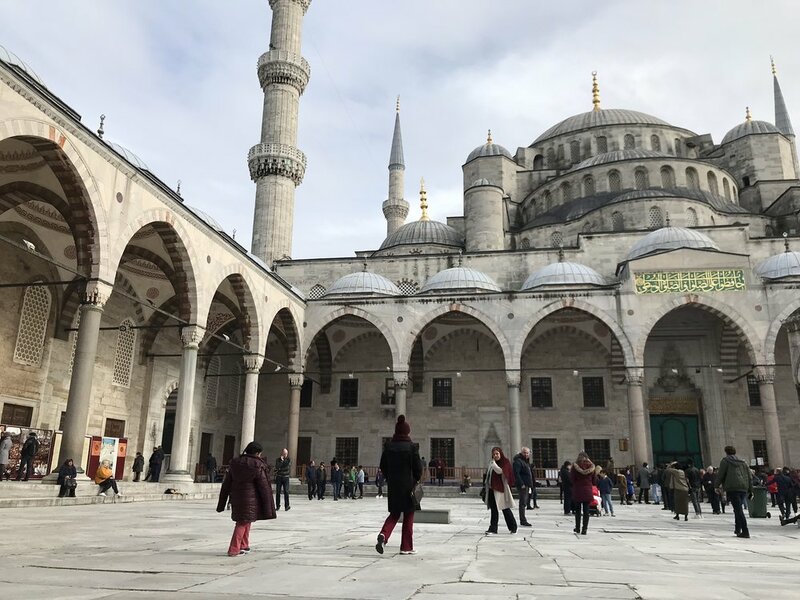 The hotel is only 10-15 mins walk to the main attractions such as the Blue Mosque, Suleimaniye Mosque, Hagia Sophia Museum and the Grand Bazaar. 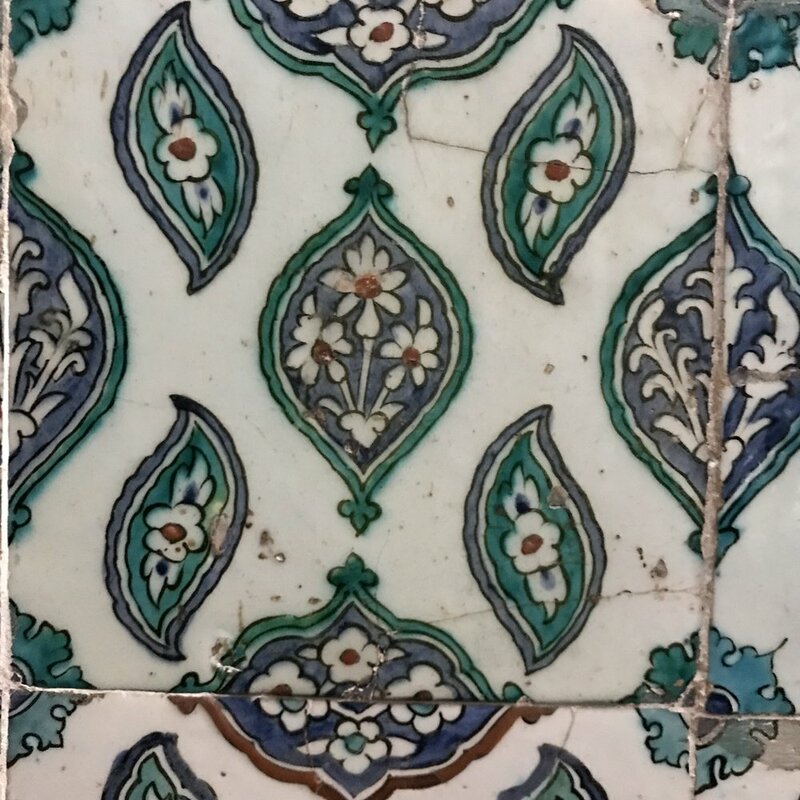 "My first impression of Istanbul is that it's built upon a wide palette of powder pink stones and pale blue marbles, to match its sky, sunlight and the Bosphorus sea." I’m really into design and architecture, so I wasn’t disappointed by the spectacular display of the Byzantine, Ottoman and Seljuk design. My first impression of Istanbul is that it's built upon a wide palette of powder pink stones and pale blue marbles, to match its sky, sunlight and the Bosphorus sea. Istanbul is a hybrid of European and Central Asian influences, where layers of ancient history are still visible today. Although known as the last frontier of Europe (it has both European and Asian sides, divided by the Bosphorus sea), in many ways Istanbul is the cradle of the modern European civilisation. This is because Constantinople, Istanbul’s ancient name, was the original capital of the Roman Empire. Hagia Sophia Mosque or Cathedral, depending on which era you prefer it to be, stood like a grand lady in its pink stones. The Blue Mosque, the masculine opposite, sat facing Hagia Sophia. It gives you an idea of how sophisticated the Istanbul citizens are in terms of philosophy and aesthetic grasp. One thing for sure, despite the dazzling beauty, the people here never hide the fact that their rulers had faced numerous revolts since the Roman times. It's a confident society that knows its own mind and aware of its importance in history. We experienced five-star hospitality everywhere in Istanbul. What I mean by that is that even a simple experience in a high street cafe is elegant and of high standard. In this town, drinking tea and coffee is an art. The people have specific places for enjoying sweets and conversations. Of course there is WiFi everywhere, but it’s very discreet and you have to ask for it. Istanbul citizens are polite and courteous. While out here, we were recommended by friends to watch “Kedi”, a documentary about stray cats in Istanbul. I noticed that the stray cats and dogs in this town are friendly and well-fed. The people of Istanbul love their animals. If you step out early in the morning you’ll see cat food or bird feed left on the walls of ancient mosques and buildings. "From this point on, my Istanbul experience became romantic and vivid like a Wes Anderson movie." Istanbul is in my top three food destinations, along with Mexico and Malaysia. Everyone who’s been to Istanbul has a favourite restaurant or cafe. It’s not just a place for good kebab, but wonderful local fish cuisines too. For someone with a simple taste like me, I was impressed with the thick hot chocolate served by Hotel Grand Gulsoy. If you love people watching, try Valide Cafe behind the New Mosque (which is 500-years old) and a stone throw away from the Metro bridge at Sirkeci district. We went there twice. Although there are many spectacular buildings in Istanbul, the one that stood out for me is the Sirkeci train station, which was the original final destination of the Orient Express. From this point on, my Istanbul experience became romantic and vivid like a Wes Anderson movie. My travel companion kept talking about E.M. Foster while we were out here. So I guess Istanbul provides a perfect backdrop for writers such as Agatha Christie. 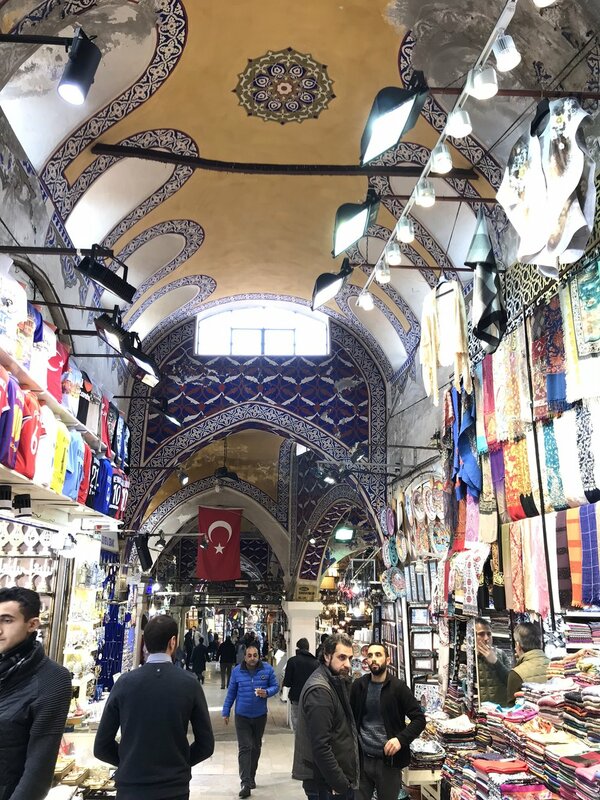 On the final day, I discovered the Grand Bazaar which is a 500-years old market. I call it the Aladdin’s Cave because it’s so easy for your money to fly out of your wallet here. 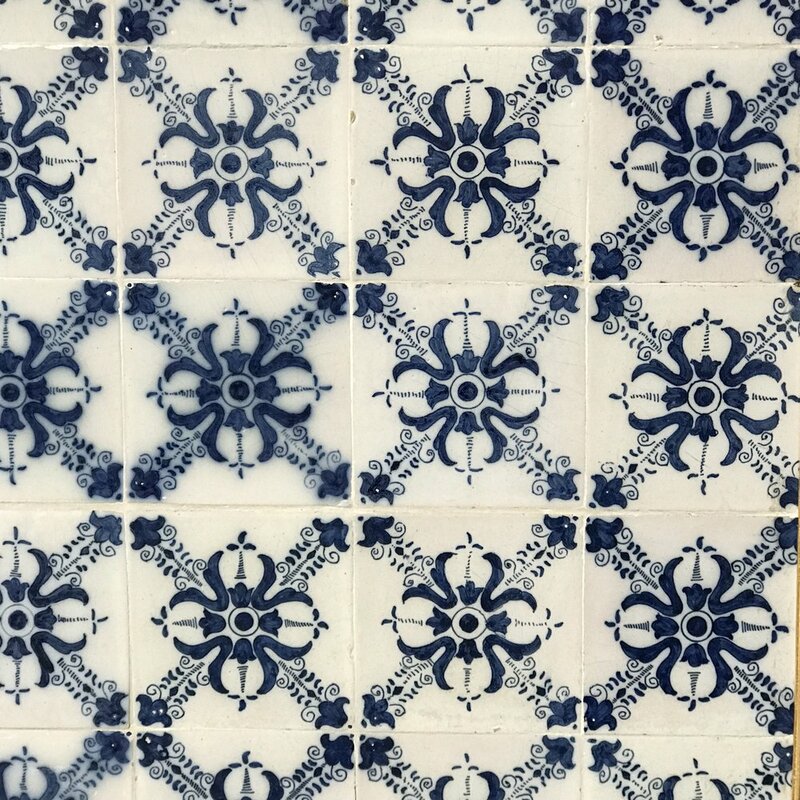 There are many beautiful, high quality household items such as rugs, lamps, textiles and pottery works. I was a bit worried about the security aspect of Istanbul in the beginning, but it was pretty tight everywhere. I hope Istanbul could sustain this peaceful time. It is a sparkling magical city, even on a stormiest day.